Here is an update on our short film, ‘Sanctuary’. My son, CJ and I wrote and filmed this for National Adoption Month. 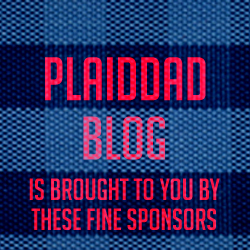 Come back to PlaiddadBlog.com to see the film next week.